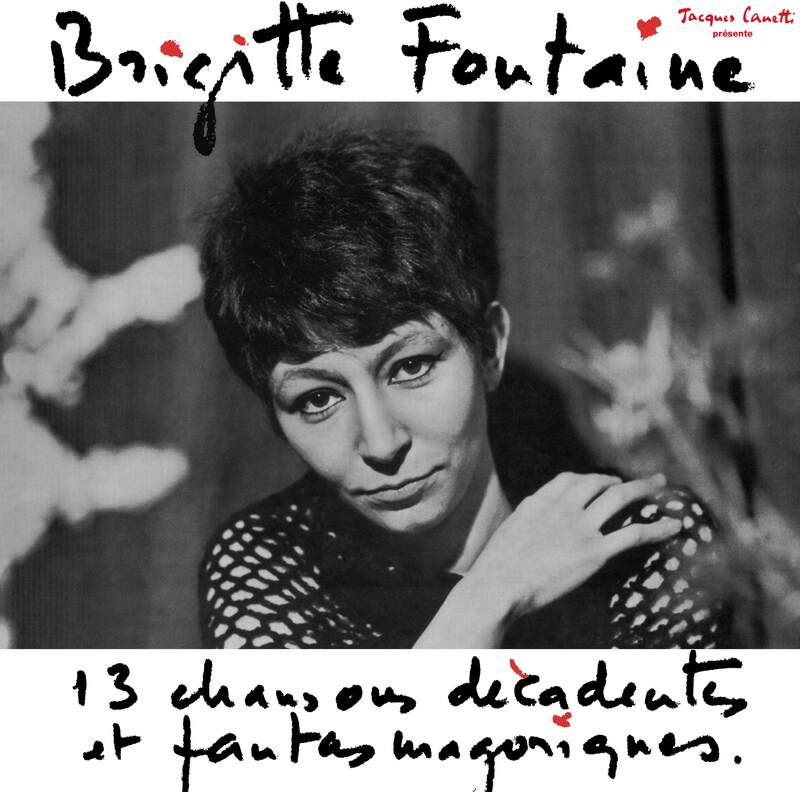 Brigitte Fontaine’s first album for which she wrote all the lyrics, appeared under the title 13 chansons décadentes et fantasmagoriques in 1966. The lyrics and the music have not aged one bit. They remain surprisingly contemporary and already possess Brigitte Fontaine’s very particular mark and originality. 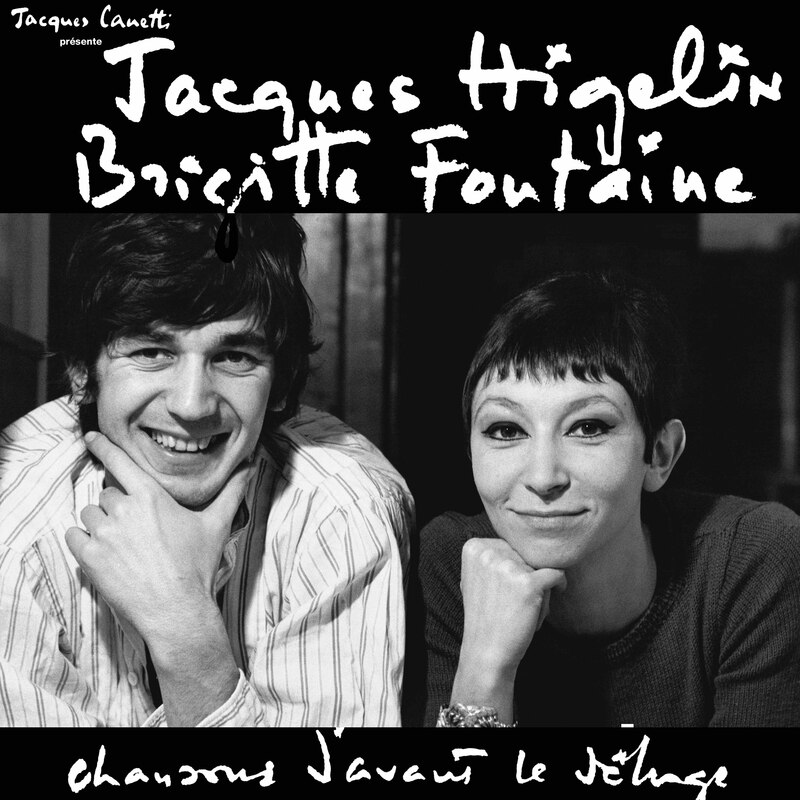 Born during Saint John in 1827 or in 2043 (on the spur of the moment), Brigitte Fontaine, besides the cult singer that everyone knows, is a writer, actress, playwright, novelist and poet, she has earned through a career started in 1965 with Jacques Canetti, the image of a unique and singular singer in the French musical landscape.